HE WAS one of the most notorious murderers and cult leaders of our time but Charles Manson could still draw a crowd until the end. The cult leader was finally cremated before a private service was held with between 20-25 people in attendance at a funeral home in the California city of Porterville on Saturday. The funeral home's owner, Les Peters, described the service as having a hippie vibe. He told The Recorder that guests gathered to watch the cremation then went outside to sing songs by Manson, The Beach Boys and Guns N' Roses after the service. It came four months after the death of the man who gained worldwide infamy for the 1969 Los Angeles killings of seven people, including actor Sharon Tate, which he hoped would spark a race war in the US. 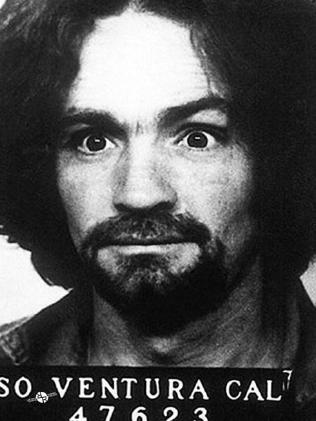 Manson was found guilty of first-degree murder and conspiracy to commit murder for the deaths of seven people in 1971 and spent the last four decades in prison. He died there in November last year, aged 83. Church of the Nazarene pastor Mark Pitcher, who presided over the memorial, said Manson's grandson, Jason Freeman, and Mr Freeman's wife, Audrey, were among those who attended. Pastor Pitcher said he quoted from Scripture both meaningful to him and Mr Freeman during the service. 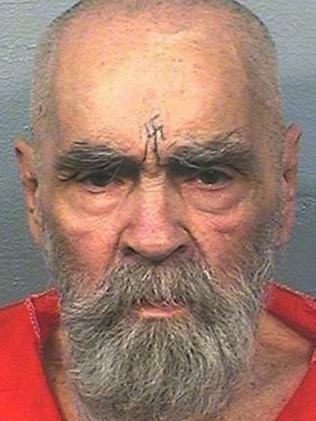 But although he discussed Manson's dark past only briefly, he didn't shy away from what he had done. "There were many choices thrust upon him that brought about very challenging circumstances through his early years," he said of Manson, whose mother, it is claimed, was a prostitute, and who never knew his father. "But he also made choices that brought great consequence and negatively impacted other people for many, many years." 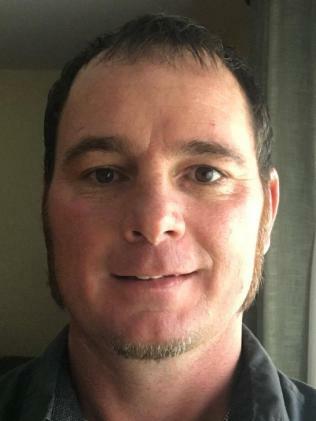 Pastor Pitcher said he exhorted Mr Freeman and his family to see Saturday's funeral as an opportunity to establish "a new beginning" of making good choices. Sharon Tate was heavily pregnant when she was murdered. Pastor Pitcher said he only agreed to the funeral home's request to conduct services after he was told Mr Freeman and his wife were Christians. He said Mr Freeman wanted his grandfather to have "a proper burial" despite his notoriety. The pastor declined to reveal who else attended, but said some were friends of Manson, the ersatz hippie leader who inspired, with drugs and charisma, a ragtag band of young followers to murder Ms Tate and six others over two nights in August 1969 that terrified Los Angeles. 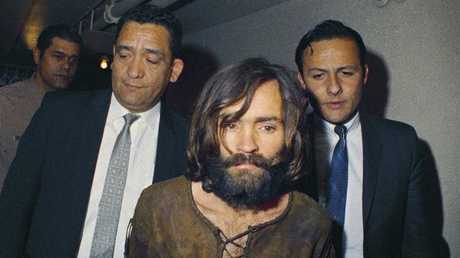 The Porterville Recorder reported the attendees included Manson follower Sandra Good who, although she was not implicated in the 1969 killings, served 10 years in prison for sending hundreds of threatening letters to corporate executives. Also there, the newspaper said, was Afton Elaine Burton, a woman Manson took out a licence to marry in 2014 when he was 80 and she was 26. The couple never wed.
Manson's ashes were reportedly handed over to Mr Freeman who said he planned to spread them "free in the air" somewhere. Mr Freeman, whose own father killed himself under the burden of being Manson's son, has said he only learned of his connection to the mass killer a few years ago. After Manson's death late last year, Mr Freeman fought a months-long legal battle to gain the right to his remains. 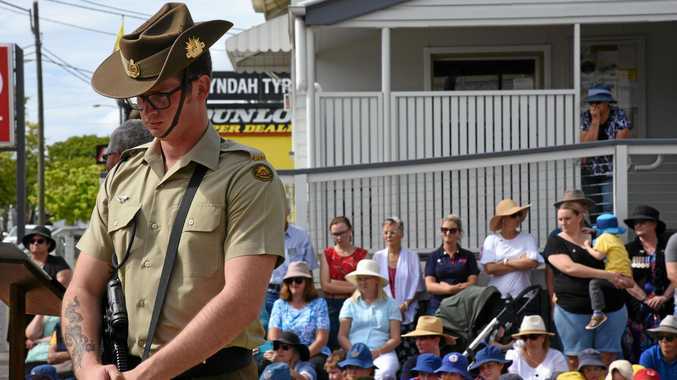 Mr Freeman, who couldn't be located for comment, has said he wanted his grandfather cremated and his remains scattered to finally put to rest "this so-called monster, this historical figure that shouldn't have been blown up as big as it was for all these years". The Manson Family, as the cult leader's followers were called, slaughtered five of its victims on August 9, 1969, at Tate's home. They included the actor who was eight months pregnant, coffee heiress Abigail Folger, celebrity hairdresser Jay Sebring, Polish movie director Wojciech Frykowski and Steven Parent, a friend of the estate's caretaker. Prosecutors said Manson ordered the killings to launch a race war he believed was prophesied by Helter Skelter, a Beatles song about a popular British playground slide. 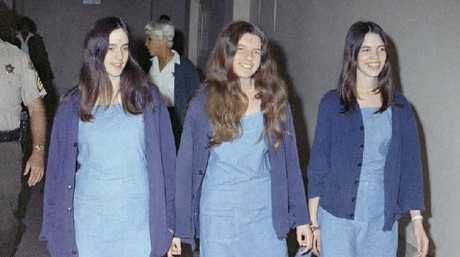 Charles Manson followers — Susan Atkins, Patricia Krenwinkel and Leslie Van Houten — walk to court over their roles in the 1969 cult killings.